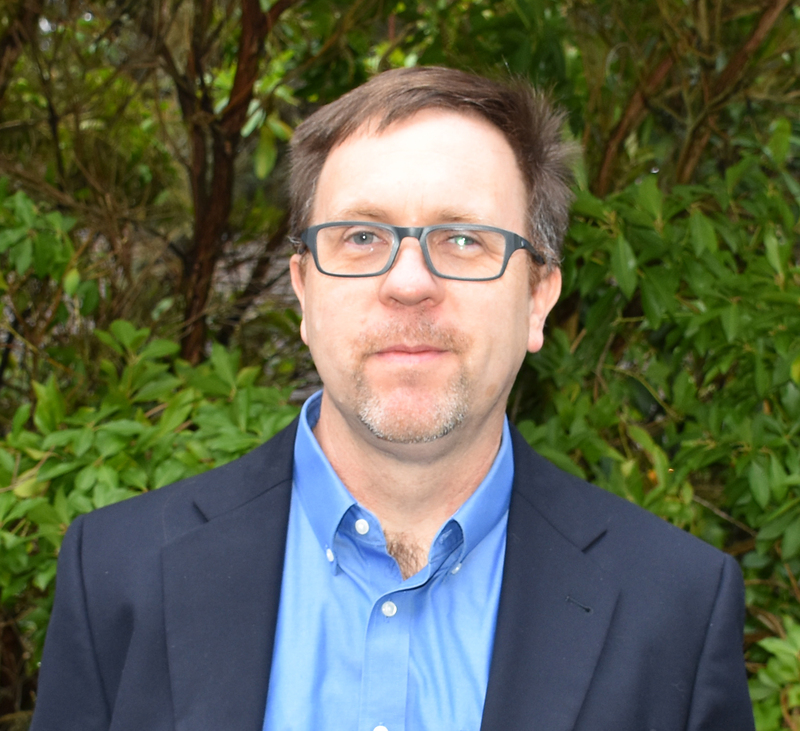 Jeff Rice is Managing Editor at the Puget Sound Institute, where he oversees digital content including the Encyclopedia of Puget Sound, an online compendium of scientific literature focusing on the Salish Sea ecosystem. He holds a Master of Journalism degree from the University of California, Berkeley, and has written for a wide variety of news outlets ranging from Newsweek to National Public Radio. Additionally, he holds a Master of Fine Arts in Electronic Music and Recording Media from Mills College, and has produced multimedia extensively for museums, television, film, theater and the Web.